Whether you have a chest freezer or an upright freezer with it on the side door or top of bottom door does not matter. What matters is how you organize it for finding things quickly. 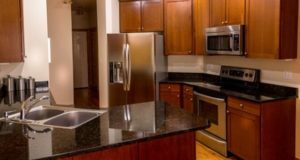 Even with an ice maker, you still have shelves to organize your frozen vegetables, frozen dinners, frozen juice cans, ice cream, and more. I am OCD about dates: I use sticky notes and write the product name if its frozen from my garden and the date put into the freezer. When I buy meat and frozen items from the grocery store, all of those get the date I bought it. 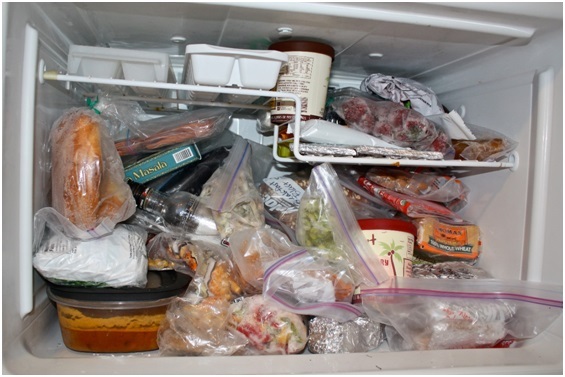 When you store leftovers, date them with the date made and the date going into the freezer or fridge. This goes for all canned goods and everything I buy. When I open it, I put that date as well. There is a best buy date and I want to be within that date. Some things can be used past that date, so the date I bought it tells me. I have noticed with cake mixes that they do not rise correctly after the best buy date has expired. We all get frustrated with a freezer looking like the one above. I know I had to move things out to find what I needed before using organizers. 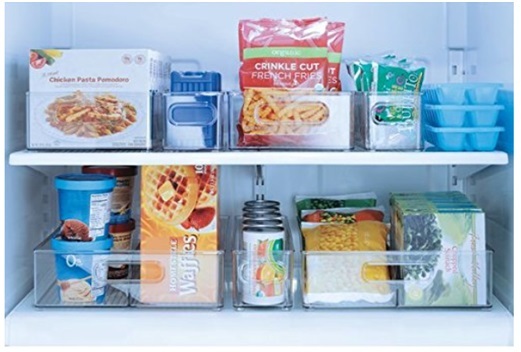 Rather than toss items in your freezer, refrigerator, or cupboards, use these organizers. 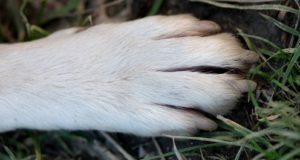 I use them and love them! They are stackable! They are dishwasher safe on the top rack and let air dry. They can also be used for office supplies or kids’ small toys. 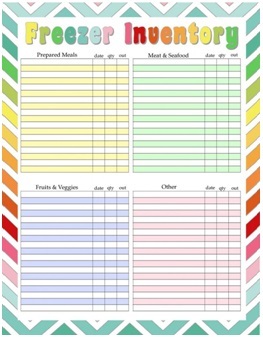 You can sort them by food type: veggies, fruits, frozen dinners, beef, pork, chicken, and fish. You get the idea. I use small 1-1/2- x 2-inch Post-It® Notes to write dates. If they don’t stick due to freezer humidity, put tape over them that comes off after you use the product. I have found that actual labels with sticky backs are very hard to remove later. 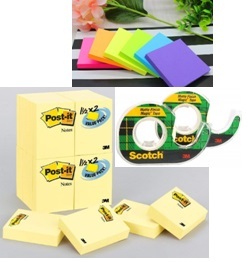 Post-Its come in many colors so you can also organize by color as well. You can color code your food items when you use the colored sticky notes. I like to use pint and quart freezer containers. I do not like to write on them or plastic bags since the ink is hard to remove and I wash and use both items many times to be frugal. I like to do both methods: freezer bags lined up in a plastic organizer, or sometimes I lay the bags flat after putting my garden greens blanched for a few minutes to reduce the volume flat on the shelves. Baggies are perfect for freezing meat, chicken, fish, fruit from the vine, and vegetables. They help preserve the original flavor of food designed to protect food and prevent freezer burn. Freezer burn has a taste to it that we don’t like. I freeze my tomatoes using the gallon-size bags and put them in the freezer bin at the bottom. Then I take them out and peel the skin off under warm water to put into my winter sauces, soups, stews, and chili. You can also remove the skin before you freeze them, but that’s much more work to do. 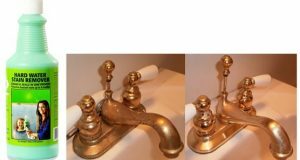 Be sure they are washed, stems and blossom ends removed and any blemishes. Squeeze out the excess air before storing in your freezer that will save space and prevent freezer burn. Never put hot food into your freezer. When you remove meat from the freezer to cook, let it thaw in the refrigerator side overnight. Veggies don’t need to be thawed. 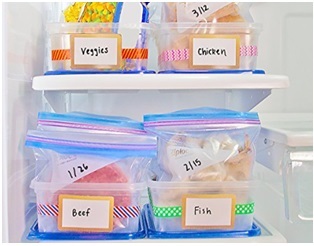 You might want to make an inventory list of prepared meals, meat and seafood, fruits and veggies, and others and tape it to your freezer door inside, or keep in a drawer. I keep my older items in the front to use first. Always blanch garden products with the time specified in most cook books. Leave a reply or question and let me know what you do and what works best for you.